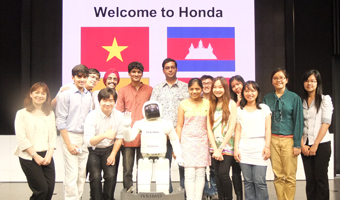 In June 2018, a "Get-Together" Meeting was held for Honda Y-E-S awardees. This year, 19 awardees assembled for the event. 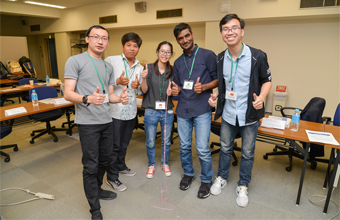 In the exchange meeting held in the morning, a self introduction session by the awardees was followed by group work on experiencing the 3Ss (Sort, Set in order, and Shine) at the Japanese manufacturing site and building a freestanding tower using only 15 straws and scissors. 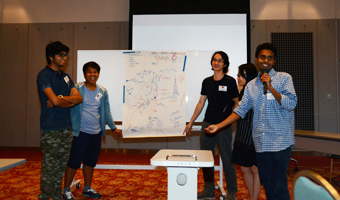 Participants fostered greater exchange across national boundaries. 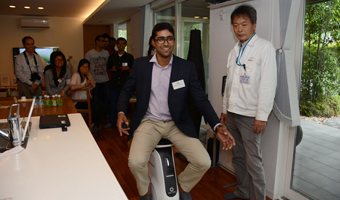 In the afternoon, they visited the Honda Motor Head Office in Aoyama to have hands-on experience of the walking assist devices developed with robotics, as well as demonstrations of ASIMO and UNI-CUB. Participants showed great interest, actively asking questions to the developers, and spent a very productive time. 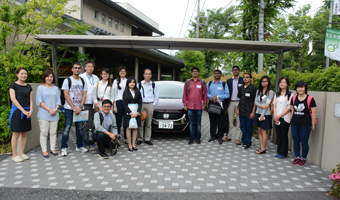 In June 2017, a "Get-Together" Meeting was held for 17 awardees in Japan for the two-day event. Assembling in the conference room in the Honda Yaesu Building where the Honda Foundation is located, the participants traveled by bus to Twin Rink Motegi in Tochigi Prefecture. In the workshop held after their arrival, self-introductions and quiz session were followed by presentations on sightseeing tours in Japan, for exchange across national boundaries. 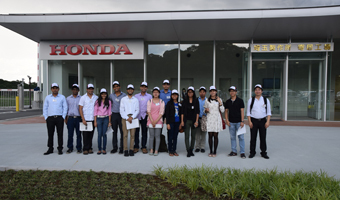 On the next day, the group visited the Honda Collection Hall and the circuit in the morning, followed by a visit to the Honda R&D Center. The close-up view of global product development in action triggered incessant questions from participants, making the visit very productive. In 2016, a "Get-Together Meeting" was held on 20 June for 22 awardees. 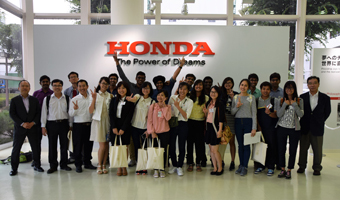 The program consisted of networking activity and Honda Sayama Factory Tour. The networking activity was a kind of fun-fun activity which brought the participants to get to know each other very quickly. They enjoyed this session for the whole morning session. 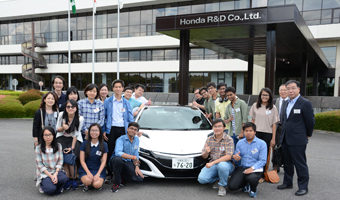 In the afternoon, the participants visited Honda Sayama Factory to see the real processes of car production. The program was highly appreciated as the participants requested to have longer time for their networks development. 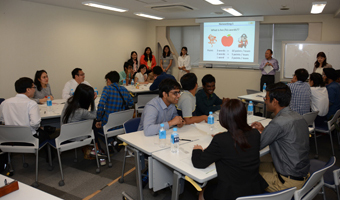 The awardees enjoy "3-words describe yourself"
On June 12, 2015, a "Get-Together Meeting" was organized for 13 awardees in Japan. During one day program, the participants toured a prototype residential home equipped with Honda Smart Home System in Saitama city, Saitama Prefecture. They were shown the energy-saving management scheme that achieves power self-sufficiency in home with only a gas cogeneration unit and solar power cells, and a demonstration of wireless charging of electric vehicles. 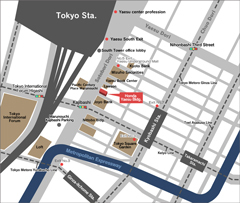 In the evening, the participants returned to Tokyo and had dinner with the Directors of the Honda Foundation. The participants exchanged information on their lives in Japan and their research activities, promoting international exchange. 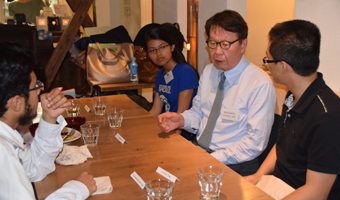 The "Get-Together Meeting" meeting was held on June 13, 2014 for 15 Y-E-S awardees in Japan. 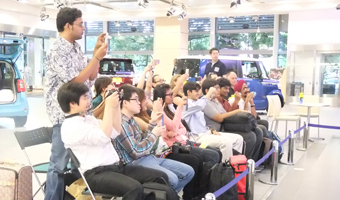 On the day of the event, the participants visited the Honda Saitama Factory Yorii Automobile Plant. Many questions were asked by participants on the tour on seeing the state-of-the-art automobile manufacturing line in operation with its careful attention paid to the environment. In the evening, the participants returned to Tokyo and had dinner with the Directors of the Honda Foundation. The participants exchanged information on their lives in Japan and their research activities, promoting international exchange across many nations. On June 14, 2013, the first "Get-Together Meeting" was held for 13 Y-E-S awardees. They took part in a sightseeing tour of the Edo-Tokyo Museum before visiting Honda Motor's head office in Aoyama, where an ASIMO demonstration session was held for them. At the Japanese restaurant, the awardees exchanged opinions about their lives and researches in Japan. This meeting will be held annually as a regular event and expected to provide them with a precious opportunity for proactive exchanges with their counterparts from different countries.